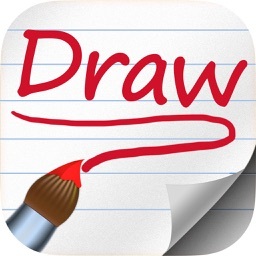 Make scribbles, drawings or sketches, write a note and trace images. 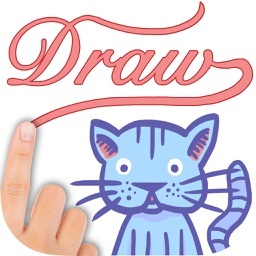 Useful, practical and easy to use app. 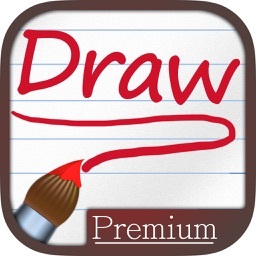 You can save your drawings or annotations and continue any other moment. 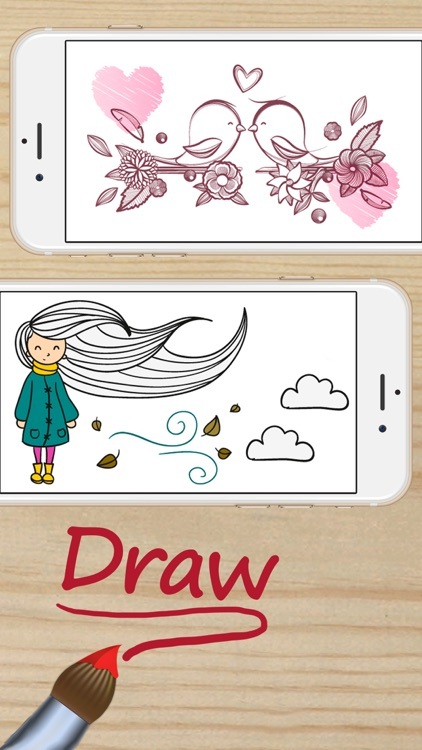 Kids who enjoy drawing their favorite cars and fairytale princesses will also love this app. 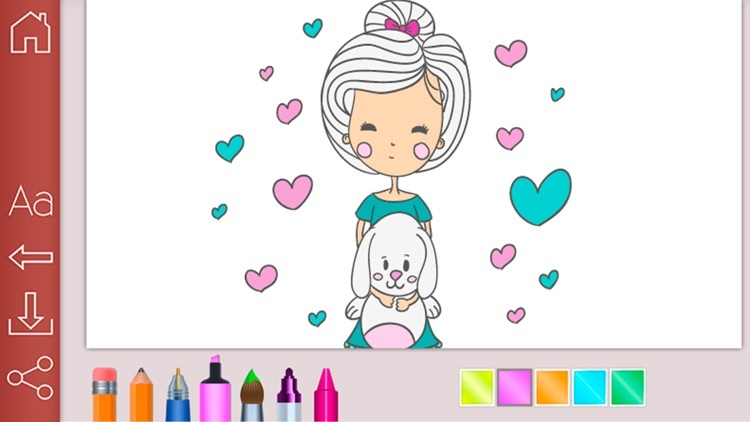 They’ll be able to draw their favorite characters like elsa and sofia, and paint with colors like rose and violet. 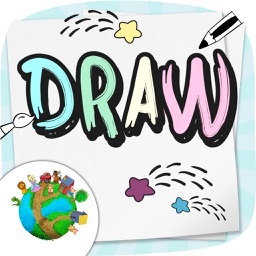 • Choose from different backgrounds and draw a picture. Choose the color or the typography you want. 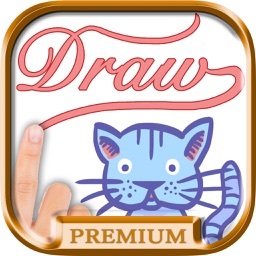 • You can take a picture or insert one from the gallery and decorate it doing a funny doodle, like in a notepad. 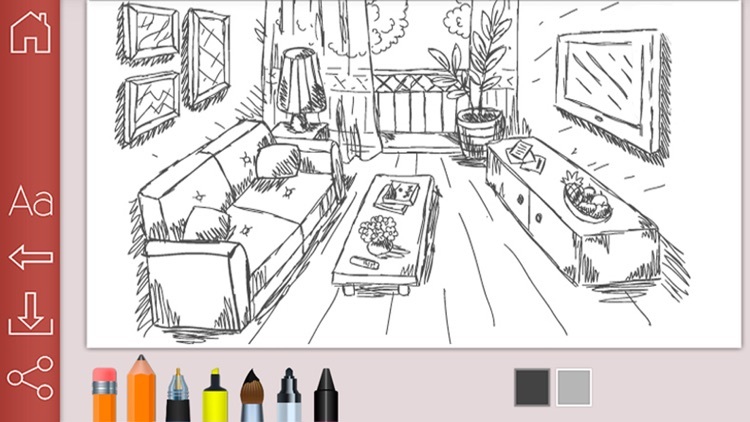 • Can you trace an image and then color it. 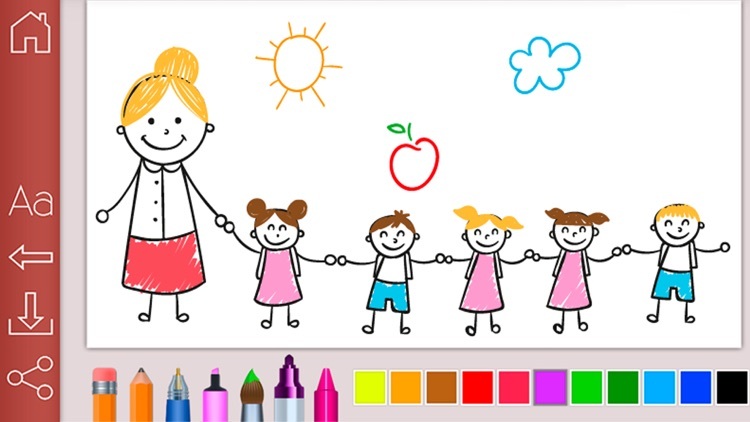 Share the app through any program you have on your phone. 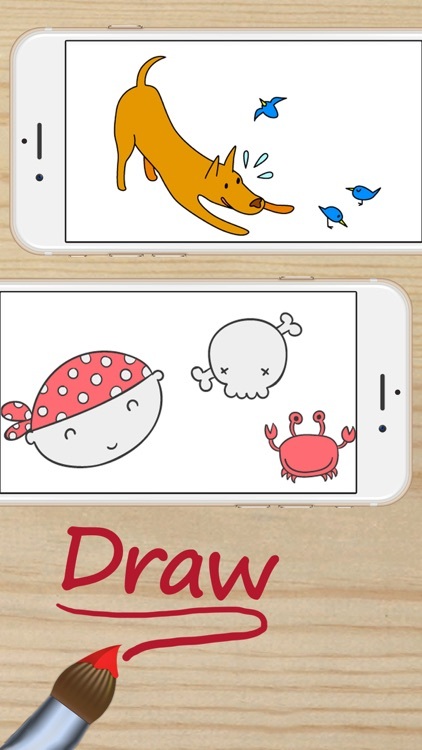 If you liked the app, please rate us. It will help us improve. Thanks!